In addition, the editors provided a Book Notice: A Grammar Of Papuan Malay. From Quality of Javanese and Sundanese Vowels in this issue. Map of Traditional Languages in Java Island. Journal of the Southeast Asian Linguistics Society has published three new articles now available online for volume 10, number 2 (2017). From On the Linguistics Affiliation for ‘Tai Loi’ in this issue. 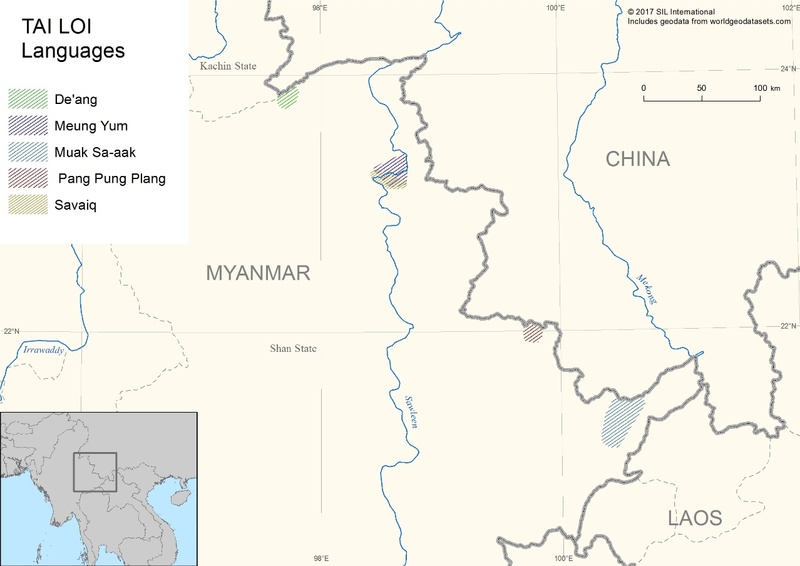 Locations of groups referred to as ‘Tai Loi’. This is the first JSEALS special publication since JSEALS became a University of Hawai‘i Press publication as of January 2017. The goal of JSEALS special publications is to share collections of linguistics articles, such as select papers from conferences or other special research agendas, as well as to offer a way for linguistic researchers in the greater Southeast Asian region to publish monograph-length works. In this instance, Hsiu-chuan Liao, the primary editor of this publication, requested that papers from the 2015 13-ICAL meeting be published through JSEALS, which we were able to complete in a timely manner. 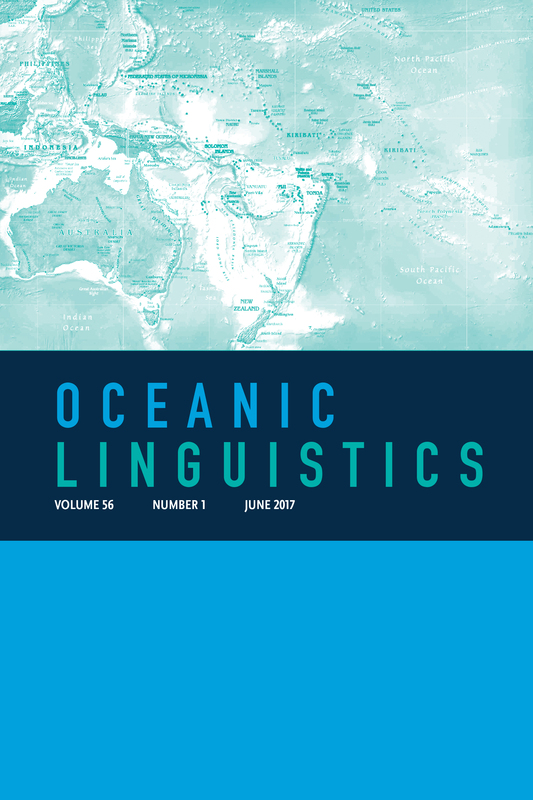 The five papers include works by prominent names in the field of Austronesian historical linguistics. Devoted to a region of extraordinary linguistic diversity, the journal features papers on the languages of Southeast Asia, including Austroasiatic, Austronesian, Hmong-Mien, Tibeto-Burman, and Tai-Kadai. 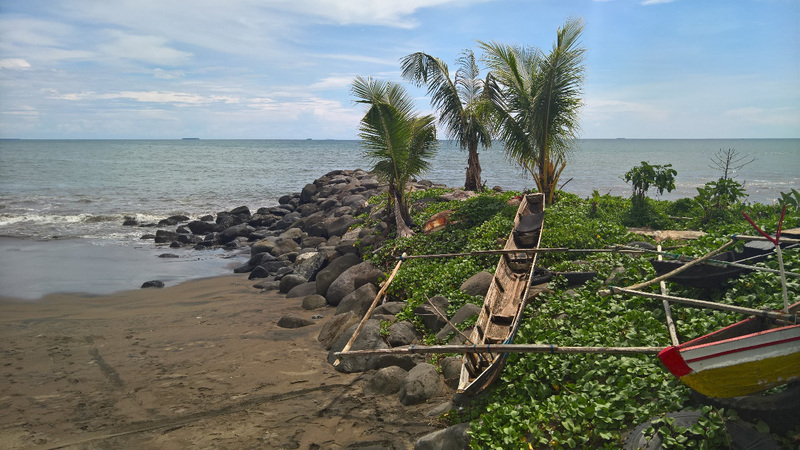 Journal of the Southeast Asian Linguistics Society has published four new articles now available online for volume 10, number 1 (2017). 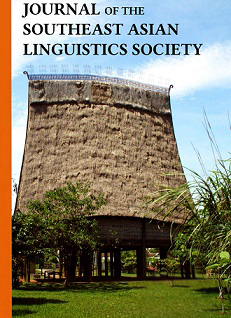 The U niversity of Hawai’i Press is pleased to work with the Southeast Asian Linguistics Society to publish the Journal of the Southeast Asian Linguistics Society. For additional information about the journal please visit the journal home page. JSEALS is an open access publication. All journal content is licensed under a Creative Commons Attribution-NonCommerical-NoDerivatives 4.0 International license.